On 13, 14 and 15 February, Real Club Náutico de Gran Canaria will be holding the Regata de Carnaval Ciudad de Las Palmas de Gran Canaria, the first event on the Laser Europa Cup series. 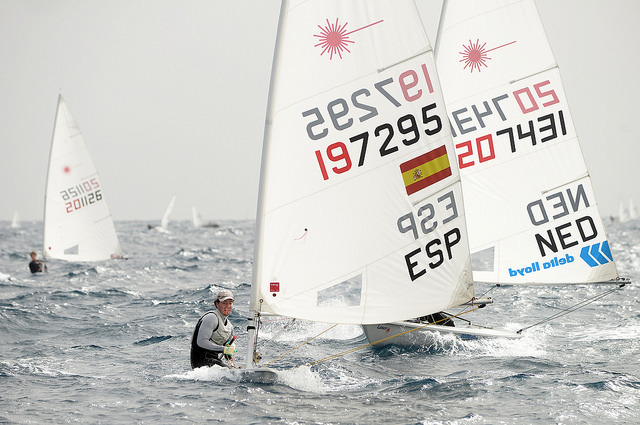 Sailors wishing to take part in the Laser Europa Cup must enter and pay the fee on the web page of the European Region of International Laser Class Association (EurILCA). 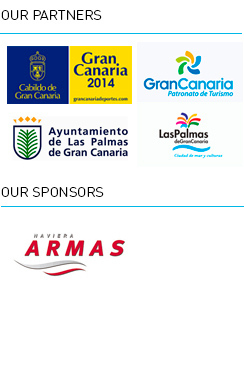 The other classes taking part in the Regata de Carnaval Ciudad de Las Palmas de Gran Canaria are required to complete their entries through the Gran Canaria Sail in Winter web page. Entries for the regatta are processed at the RCNGC sailing office. La Regata de Carnaval Ciudad de Las Palmas de Gran Canaria is the final regatta for the 2014/15 Gran Canaria Sail in Winter programme and this year, for the first time, it’s also the opening event for the Laser Europa Cup series.